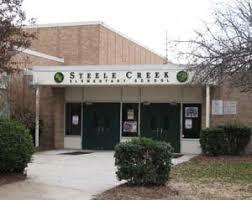 The Alignment Southwest Charlotte has supported Steele Creek Elementary over the past four years through providing funding for STEAM initiatives which has created a positive impact on student test scores in the area of Science. The following impact programs were RoboCats which has allowed students in grades 2-5 to compete regionally in the area of coding and robotics. It has also funded coding classes during the school year and summer to increase awareness in minorities and gender.